The Heart Chakra is green but sometimes pink and is probably one of the easiest Chakras to misplace. It is located in the middle of the chest just above where ribs meet, just above the sternum. The palm chakras stimulate the heart chakra, left palm working with inner emotional and right palm working with outside emotional needs. The sense of touch can not be underestimated, the spiritual emotions coming from above with the physical emotions coming from the lower chakras are balanced here within the heart. 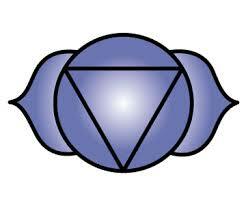 The beautiful blue exhaled from the throat chakra is produced here in the center of the heart. 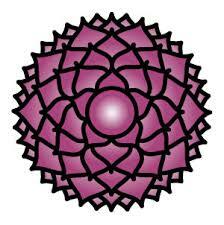 Common names associated for this chakra are: Heart, Fourth, Anahata, 12 petal lotus or tao 8 petal. 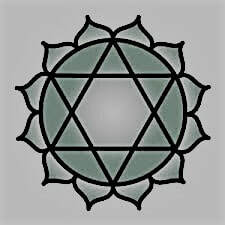 The Heart chakra developes from the age of 18 and is developed enough to cope by the age of 25, this Chakra continues to mature and continues to grow to the point of understanding unconditional love. To love and be loved. 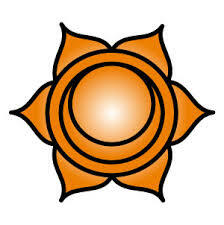 This chakra rotates clockwise, working with the suns rays to project peace, love and light unconditionally. Of our five human senses, exploring the sense of touch and enjoying the world with all of its challenges will help open and enable exploration of this Chakra. 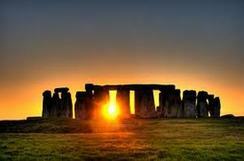 The scent of a summer meadow, or fresh cut thyme will stimulate and encourage the natural ebb and flow of energies. The ability to see all truths, to be able to love and accept love will lead to the acceptance of unconditional love. Unconditional love is the key to the daily maintenance of this Chakra. The Heart Chakra accepts the growth and physical needs of the lower chakras, also accepting the ascension and balance of the higher chakras and infusing the mixture to be distributed evenly. 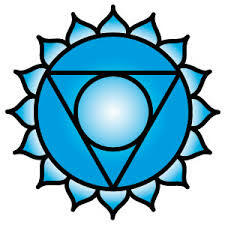 Understanding, compassion and empathy are strong traits that will help keep this chakra pure. 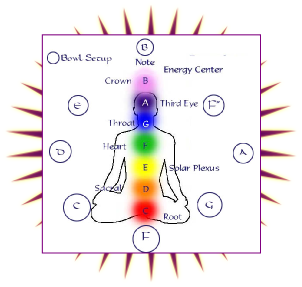 An unbalanced or dirty Chakra is a potential cause for the body to physically or mentally manifest a variety of illnesses. If medical science is unable to diagnose an underlying cause or if the ailment is random or instant then this is potentially a cause worth considering. The positive attributes to this bright positive Green or Pink Chakra are: Giving love, accepting love, understanding love, forgiveness, peace, serenity, acceptance, tolerance, emotional fulfilment, unconditional love. 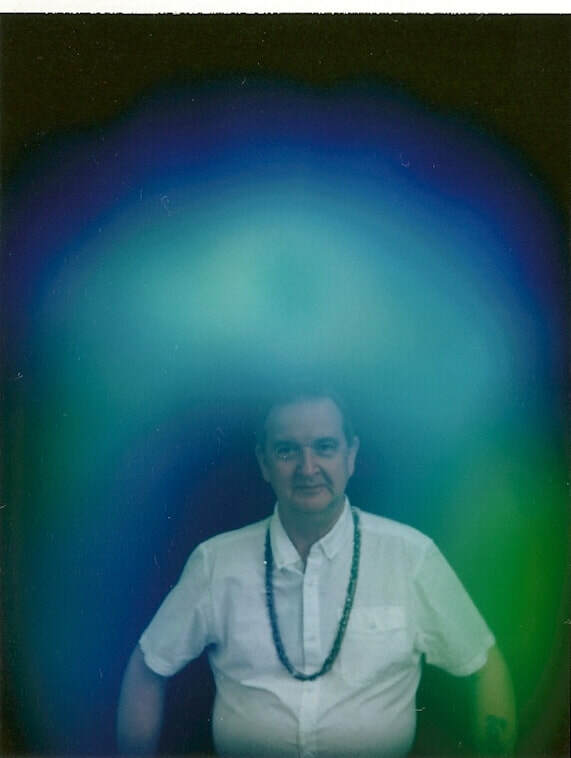 At the other end is the negative aspects brought forward from a dull or smokey mushy soft chakra: Self loathing, anger, aggressiveness, solitude, fear. 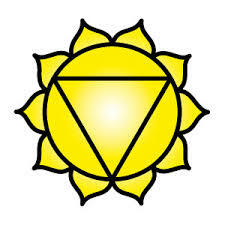 This Chakra connects our earth body to our celestial body. As above, so below. 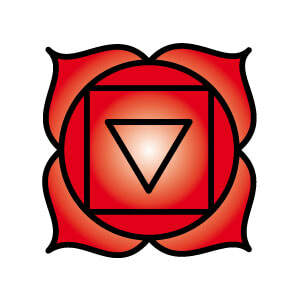 Modern Medicine has related the Heart Chakra to the Thymus Gland, this being responsible for clearing the toxins and pollutants from our bodies. Todays modern society, with todays ever increasing food additives and preservatives, the now accepted pollutants that intoxicate our bodies through food, water and air the thymus gland is a vital organ and an essential part of our natural defence system. It is located in the centre of the chest in humans. Copyright © Bruce Clifton 2012 all rights reserved.